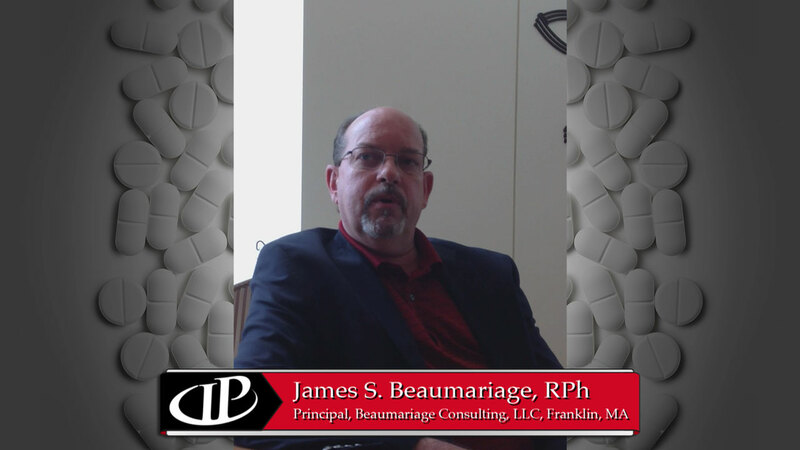 James Beaumariage, RPh, editorial board member, Inside Patient Care, discusses the importance of medication synchronization when patients are discharged from the hospital. ©2019 Novellus Healthcare Communications, LLC. All rights reserved.